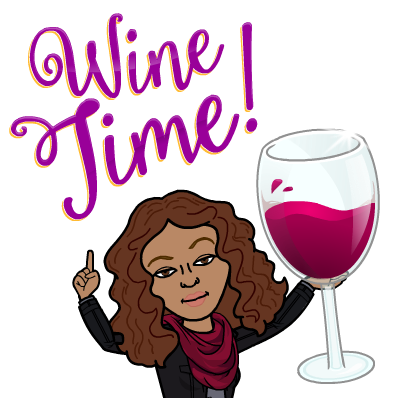 When I get home… it’s gonna be me and wine having a long conversation about relaxation!! I swear today was busy along with some headaches that were caused by phone calls from these employees. Come Jan. 3rd, I will be settled in my new job. No more payroll, I will visit during W2 season but that’s it for now. Lol, this new jobs keeps me pretty busy. I’m not upset at it, it challenges me and fills my day up. I have maybe 1 down day a week. So that is cool. I do know this new jobs comes with compassion because your dealing with mostly sick people and things like that. And when paperwork involved it can get stress for most and confusing. Good thing I still have patience. But I officially accept this challenge!! I wish you well as you begin your new position. When you work with the elderly, just remember you’re performing a noble, honorable service. More and more patience will develop as you work in this capacity, though.